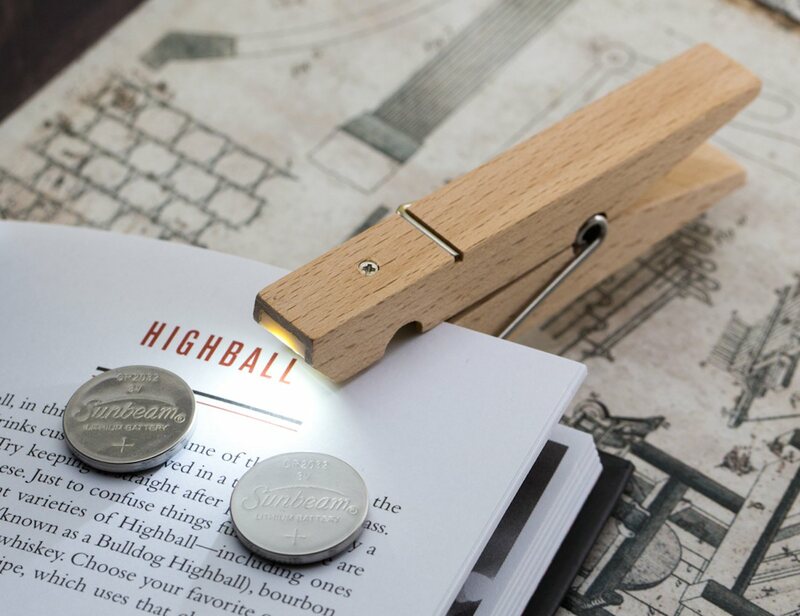 Attach the Clothespin Clip Light to a number of objects and illuminate them like never before. 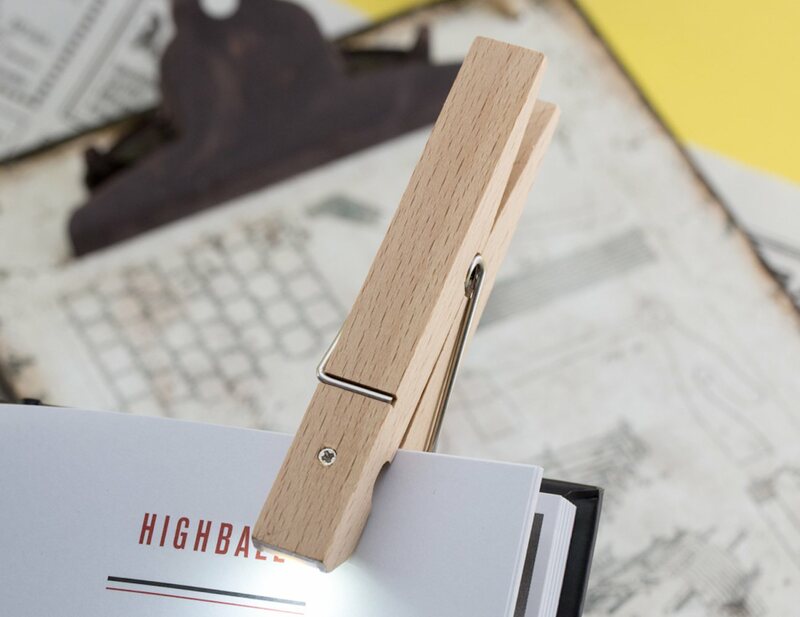 This is because this clothespin is a bit different. 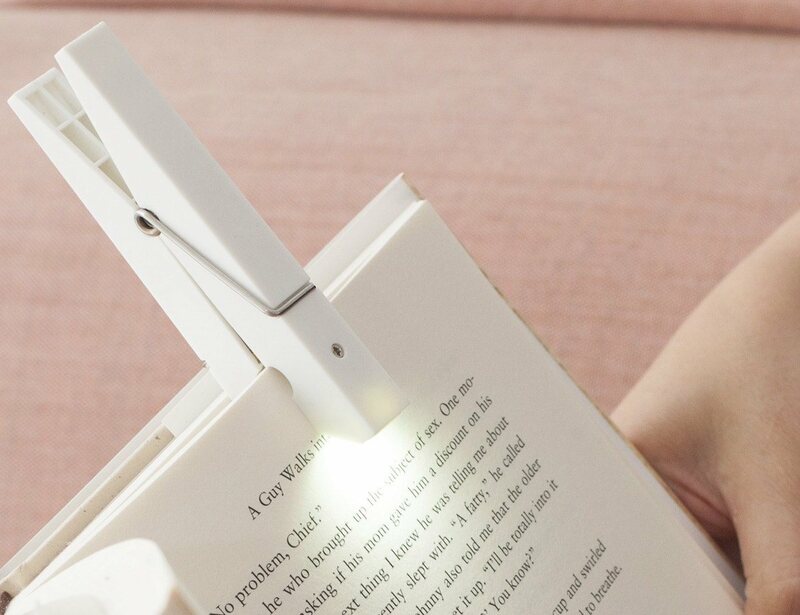 It bears a bright LED in the shape of a clothes pin and can work as a handy light source you can carry anywhere you go. 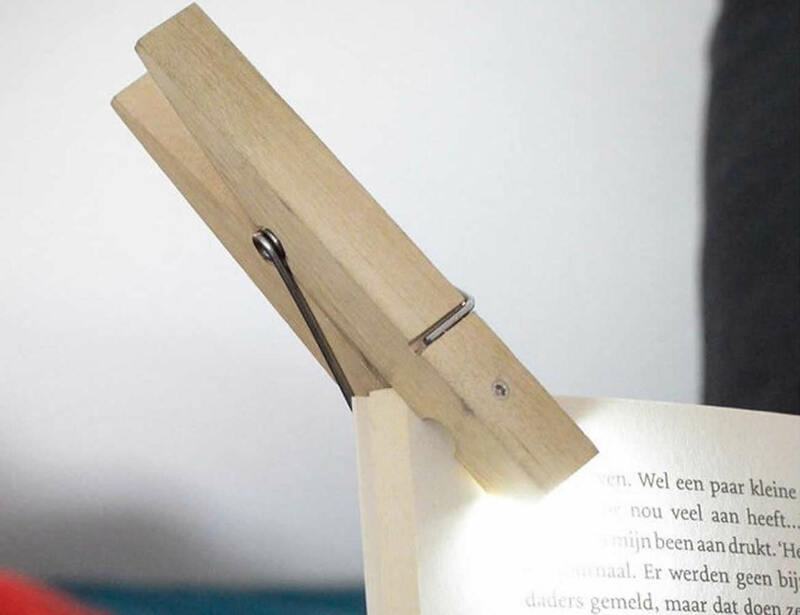 You can actually make use of this as a book light at night. 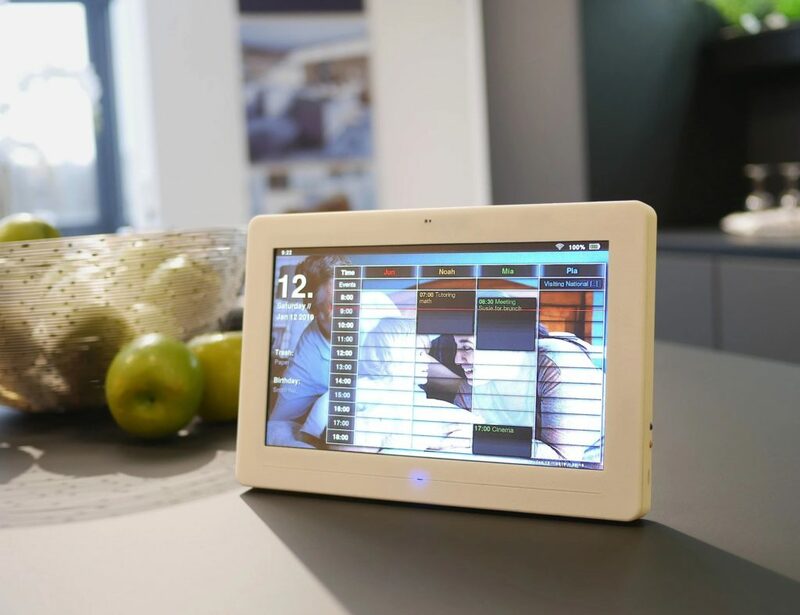 The design is made out of wood and is highly portable so that you are able to carry it while you travel outdoors. 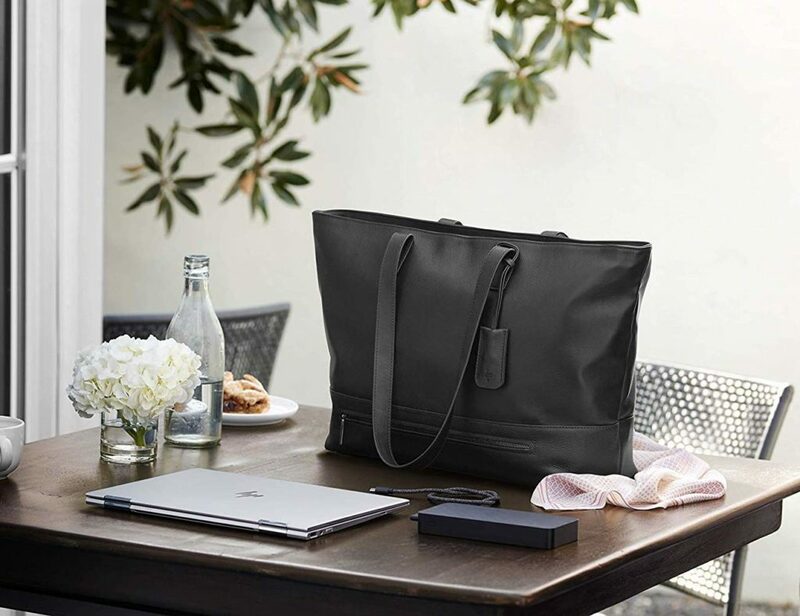 Never stop reading even when the light’s out.